Stella Ahmadou was born in Clapham and brought up in Nigeria. 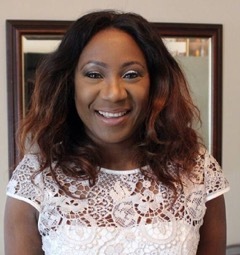 She has a degree in Linguistics and Africa Languages from the University of Benin and a MSc in Information Systems and Technology from City University, London. Stella worked for many years as a Librarian and currently works as a Business Intelligence Analyst. She has interests in cake artistry and cookery. She has had pieces of writing and short stories published in anthologies, including ‘Simi’ in Sojourners, an anthology of new African Writing edited by Olu Oguibe, and ‘Fragmented’ published in IC3 –The Penguin book of new black writing in Britain. She is an avid reader and lists Stella Rimington, Susan Hill and Chimamanda Ngozi Adichie as current favourites. Stella is married with four children. Read an extract of Stella Ahmadou’s shortlisted entry, ‘Deadly Sacrifice’, here. Currently she is a ghost writer of romance novellas and continues to hone her writing skills as a member of a writer’s critique group. Fran is usually found developing story ideas for prose and songs when not staring out of her window and imagining her life as a musical. Read an extract of Fran Clark’s shortlisted entry, ‘When Skies are Grey’, here. Winnie M Li is a writer, producer, and activist, who has worked in the creative industries on three continents. A Harvard graduate, she has written for travel guide books, produced independent feature films, and programmed for film festivals. 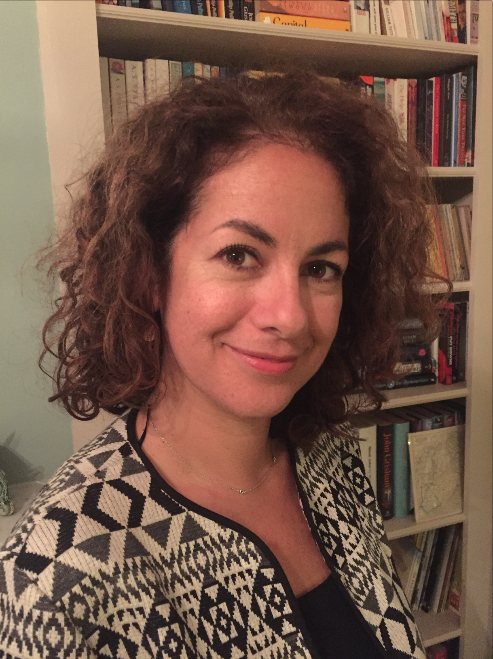 After earning her MA in Creative Writing at Goldsmiths, she now writes across a range of media, runs arts festivals, and is a PhD researcher in Media and Communications at the London School of Economics. She was Highly Commended for the CWA Debut Dagger 2015 for the opening of Dark Chapter, her first novel. She is somewhat addicted to travel. 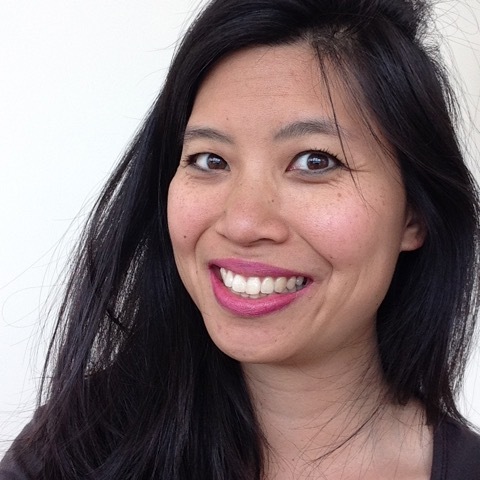 Read an extract of Winnie M Li’s shortlisted entry, ‘Dark Chapter’, here. Jamilah Ahmed was born in Dubai and is half Arab, half Irish. She has lived in London since graduating from University. She has a PhD from Goldsmiths, where her work examined the female embodied self. Jamilah works in publishing, as a Commissioning Editor in the social sciences and recently as a freelance editor and agent. 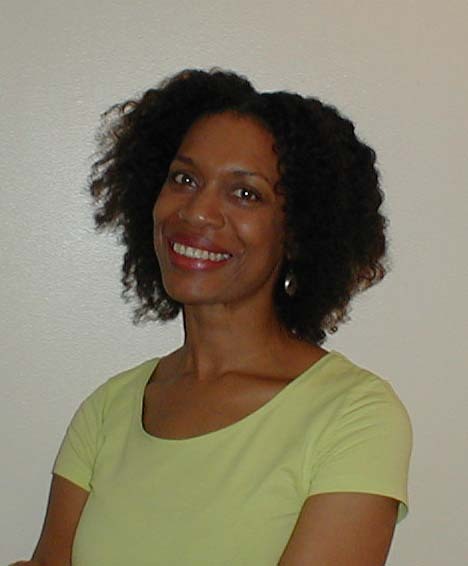 Her writing career began with an OU online writing course. Following a GoldDust mentorship, her work has been long-listed by Mslexia & WriteIdea. Set in Dubai, Recognising Strangers is about a family’s struggle with the secrets of their past and their hopes for the future. Read an extract of Jamilah Ahmed’s shortlisted entry, ‘Recognising Strangers’, here. Born in India, I came to England at the age of two. Growing up in London in a household where novels were considered subversive and at best frivolous, I was steered towards a scientific profession. I qualified as a dentist, but dentistry really was not for me. So I left to pursue my true interest —writing. Since then, I’ve worked in various editing roles. I have also completed an MA in Creative Writing with Distinction at City University. My shorter fiction has been shortlisted in the Guardian Short Story Competition and the Asham Award for New Writing. I have no musical talents but am a keen fan of music and films. Read an extract of Harkiran Dhindsa’s shortlisted entry, ‘Our Staggering Minds’, here. I’m a writer, based in London. Having lived in and around London, California, and Delhi, I tend to write about the comedy and tragedy of cultural encounters. I have published stories in J Journal: New Writings on Justice (New York), SAND (Berlin), The Berkeley Fiction Review, The Hawaii Pacific Review, The Front View, Brand, Inkspill, and others.In 2015, as Leverhulme Writer-in-Residence at University College London, I worked on a collection of short stories called Marmite and Mango Chutney. I have just finished a novel called Remembrance, that travels through time from London in the 1960s to Delhi at the eve of independence. I am a creative writing guest lecturer at Cambridge, and I teach at the University of Surrey. Like most fiction writers on Twitter, I love chocolate. Unlike most, I don’t post cute pictures of my cats. 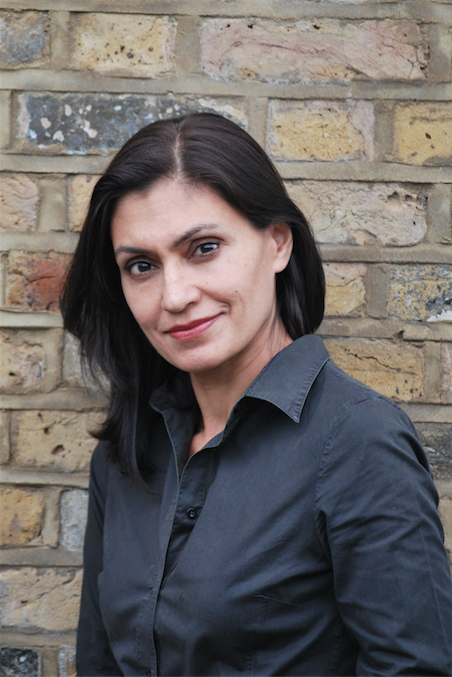 Read an extract of Amita Murray’s shortlisted entry, ‘After the Delhi Rain’, here.